Select the wave. Catch it. Ride it. Perfect ten. For athletes. For brands. For you. Strategic thinkers. Creative minds. Nature lovers. NINE&ONE is a modern sports marketing agency that was built to fit todays‘ need for flexibility in a fast paced environment. 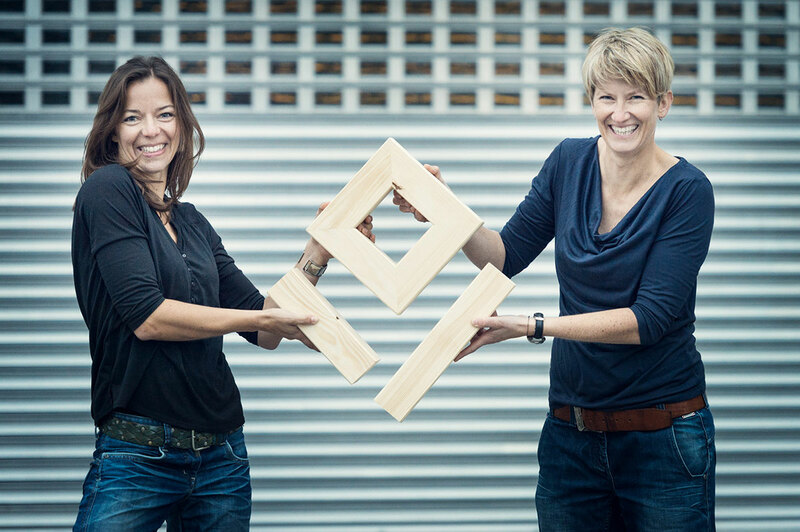 Founded by Sophie Schröder and Karin Lechner in 2012, who share years of experience at Red Bull’s International Athlete and Sports Marketing Department, we at NINE&ONE are a team of strategist minds with the creativity of action sports addicts and a love for innovation. We share the spirit of athletes and know the needs of brands. Feeling at home in a lot of different sports and know-how in a variety of markets help us to be strategic and hands-on marketeers at the same time. You’ll never work alone: Well established connections with key players in the sports and media industry help us to build strong and effective athlete-brand partnerships time and again. We operate with a small powerful team out of our office in Salzburg (AUT), a strong base in Munich (GER) and teams of smart and experienced specialists across the globe, tailored to meet our client needs. If not in the office, look for a yogamat at the lake, a kite in the air or powder lines in the snow. NINE&ONE speichert und verarbeitet Ihre personenbezogenen Daten elektronisch ausschließlich für eigene Zwecke. Eine Weitergabe Ihrer Daten an Dritte erfolgt nicht. Wir verwenden Ihre Daten - unter Beachtung der datenschutzrechtlichen Vorgaben - auch dafür, Sie über aktuelle Information von NINE&ONE zu informieren. Der weiteren Zusendung unserer Informationen können Sie jederzeit unter der E-Mail-Adresse hello(at)nineandone(. )com widersprechen. Auf Anforderung erhalten Sie Auskunft über die bei uns gespeicherten personenbezogenen Daten.